Creating a boho chic living room means creating an absolutely different and your personalized atmosphere. Actually, the best feature of this style is that you can use any art pieces, your own works and mix colors ad you wish. Bohemian style often resembles some cool Eastern interiors – for example, Moroccan, so enjoy bright colors and patterns if you like them. 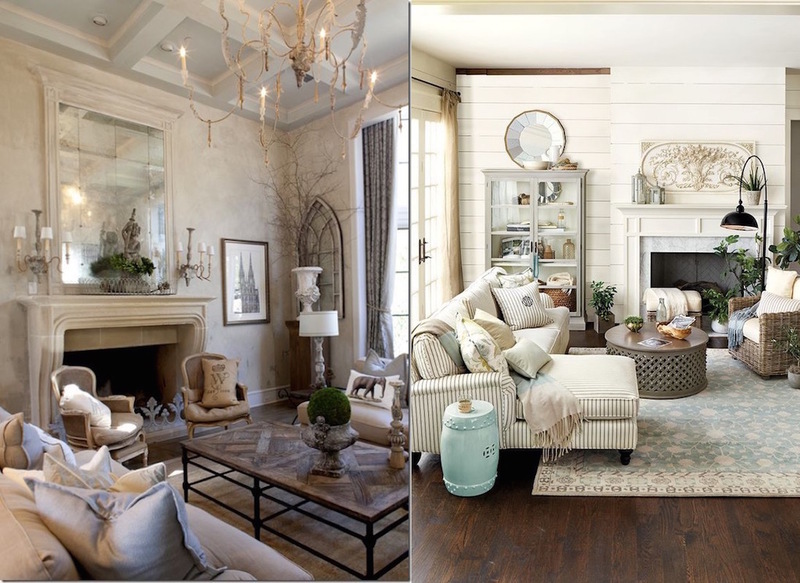 If you are looking for something calmer, make a white bohemian interior – it’s easy and looks very exquisite. Wood, fur, different fabrics, leather and plants – enjoy the variety of materials you may use. Below you’ll find different boho decor ideas – in many colors and personalized in various ways, get inspired!